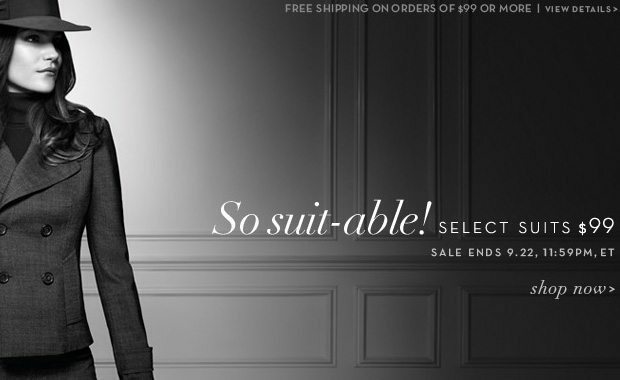 From petite to plus size, you can enjoy up to 80% OFF during the Jones New York Semi-Annual Sale. Through July 5th, you’ll find all the summer trends at low prices: cobalt tops, white skirts, floral dresses and sharp suits; waiting for you. We love: What’s your favorite JNY item? Looking for hot summer dresses?